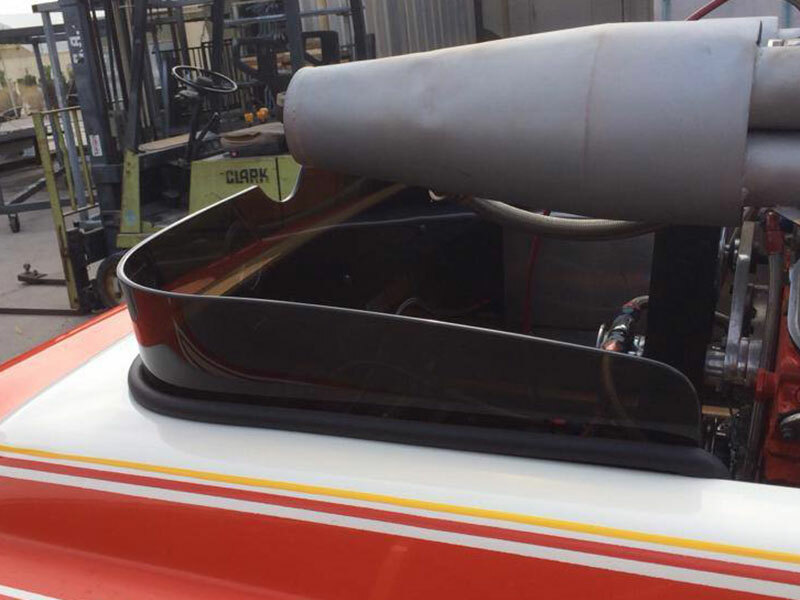 FINNEY’S PLASTIC AND FABRICATION HAS BEEN AN INNOVATOR IN ACRYLIC DESIGN SINCE THE EARLY 1970’S.ONE OF THE FIRST ON THE WEST COAST TO FABRICATE BOAT WINDSHIELDS, FINNEY”S STILL LEADS THE WAY IN CREATIVE DESIGN. CALL US FOR A QUOTE. YOU WILL BE PLEASED WITH OUR PRICING AND CUSTOMER SERVICE! NO JOB IS TOO LARGE OR TOO SMALL. YOU WILL APPRECIATE OUR “CAN DO” ATTITUDE.